Thank you buyer from Lyme, CT who bought a Yoga Mat of Dreaming Trees 2. 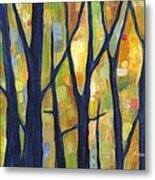 Thank you to the buyer from Bend, OR for purchasing a Tote Bag - 18" x 18" and its matching iPhone 3 case of Dreaming Trees 2. Many thanks to my patron from Fenton, MI for the recent canvas print purchase. My best wishes. Thanks a lot, Dee Dee. Really lovely!!! I love skeletal trees. Thank you so much, Yvette! 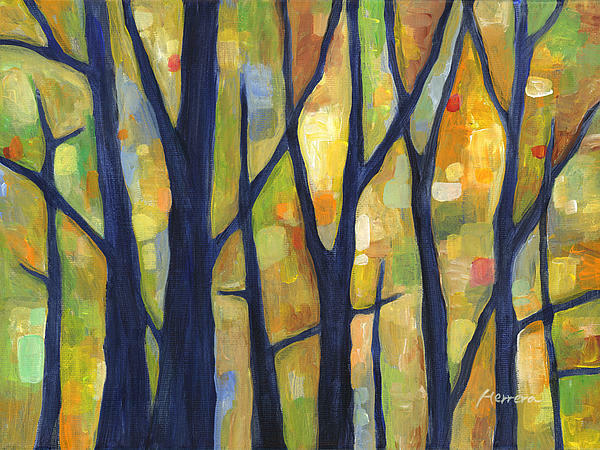 Modern and abstract autumn-inspired skeletal trees, painting by Hailey E. Herrera. I am a watermedia artist, working in watercolor, watercolor batik, ink, and acrylic. 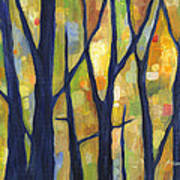 I earned signature memberships in the top watercolor organizations in Texas. With abounding color and vibrant beauty, my art has found a home in many private and public collections. 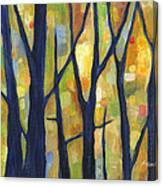 If you like my artwork, please follow me on FB, Pinterest, Google+, or Twitter. I sincerely appreciate your support. 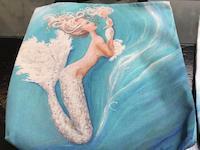 The fine art america watermark will NOT appear on your product. Copyright Ⓒ 2014 by Hailey E. Herrera. All rights reserved. Thank you for visiting my gallery.